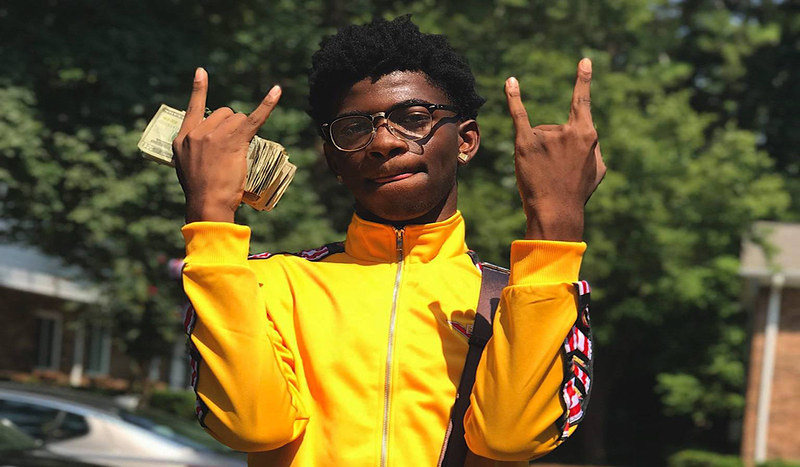 Lil Nas X is now in rare air with his single “Old Time Road”. On Monday (April 15), Lil Nas X, who retained his No. 1 spot from last week, broke Drake’s record for most U.S. streams in one week. Drizzy previously held that record after his Scorpion single, “In My Feelings,” earned 116.2 million streams for the week ending in July 28, 2018. According to Billboard, “Old Town Road,” which they now classify as being the same song as the Billy Ray Cyrus-assisted remix, broke the all-time U.S. single-week audio streaming record by earning 143 million streams for the week ending in April 20. Lil Nas X also joined Cardi B by having his song climb its way to the top of the charts. The song sat at number 15 and then got a serious boost which brought it to #1.